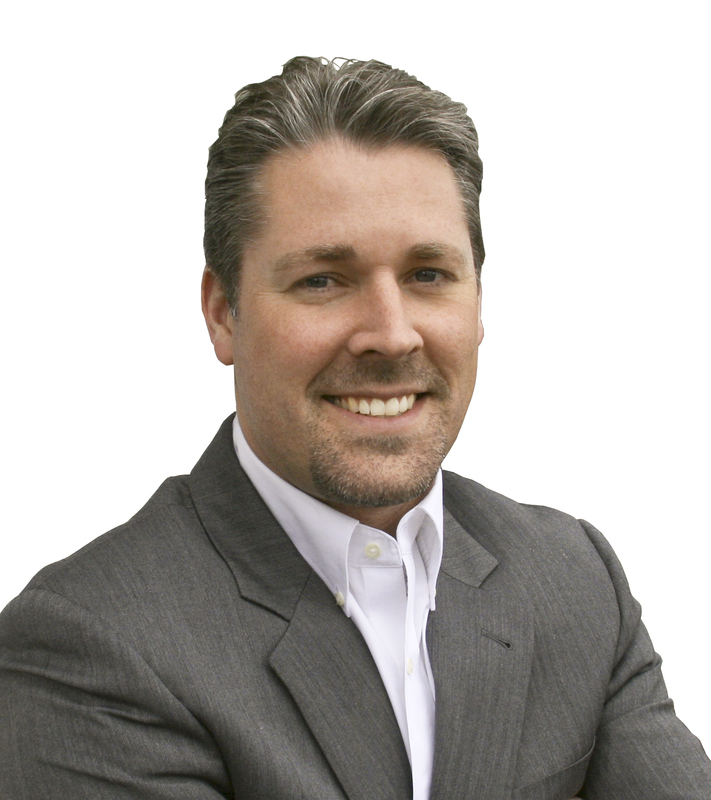 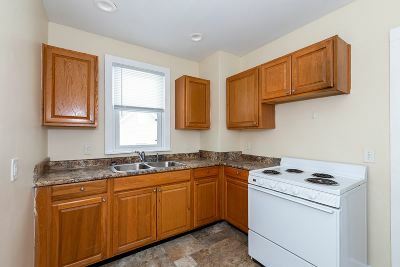 PENDING SALE, seller requests property to remain an active listing and that it continue to be shown. 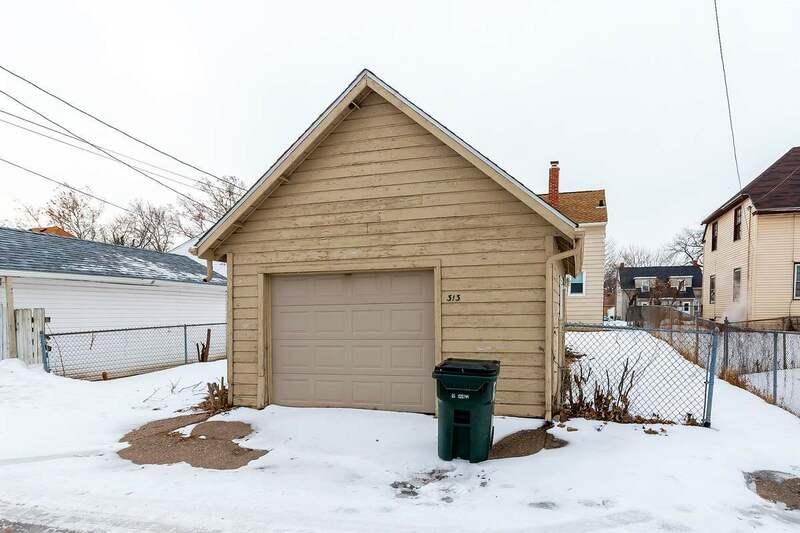 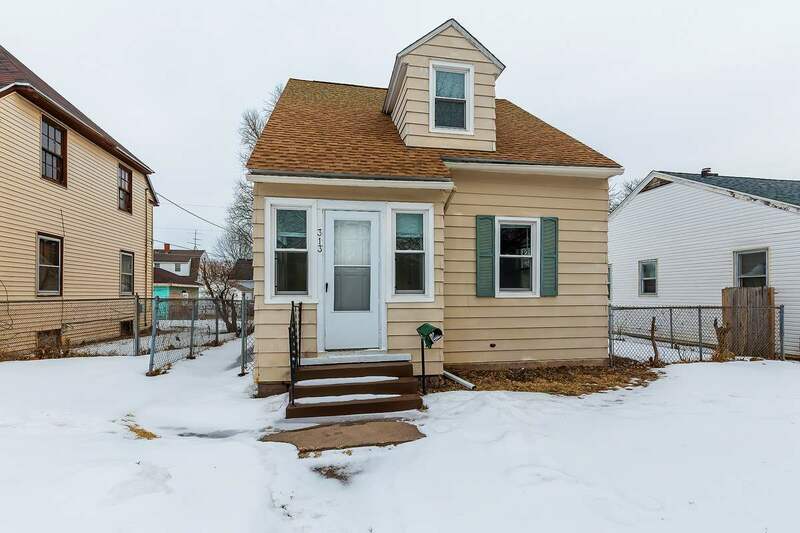 Updated home with a one car garage & a nice partially fenced in yard. 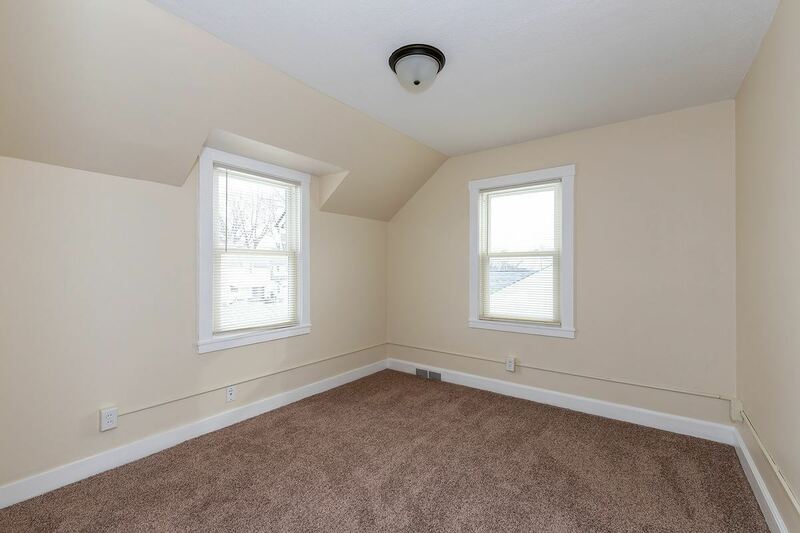 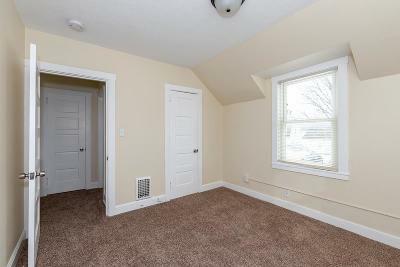 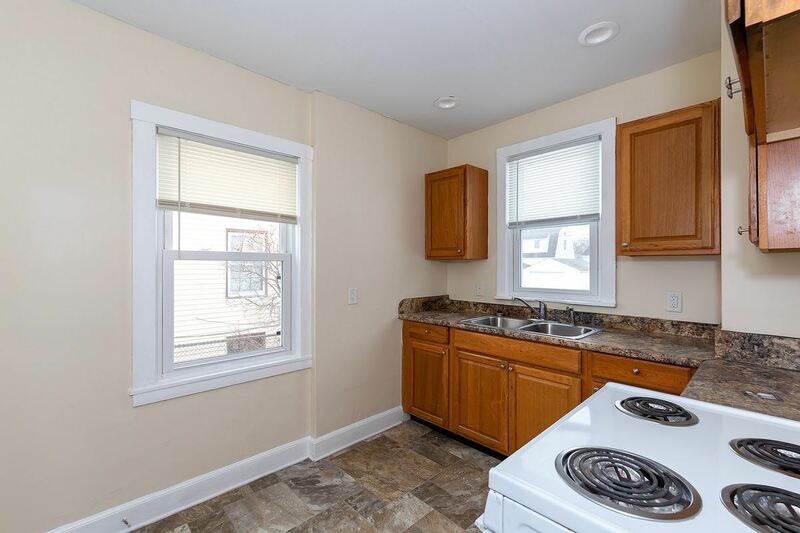 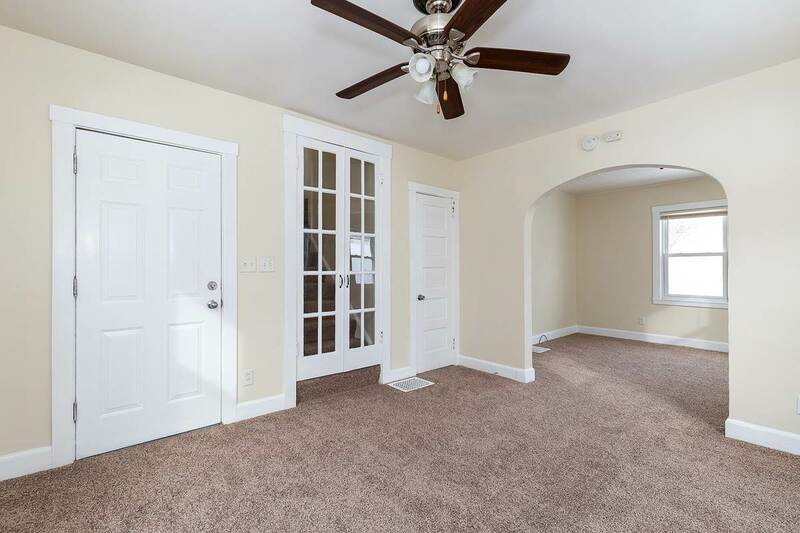 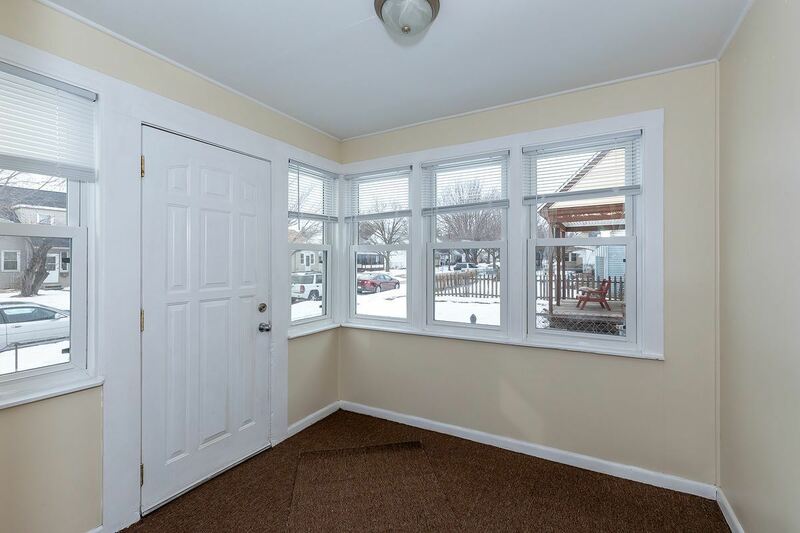 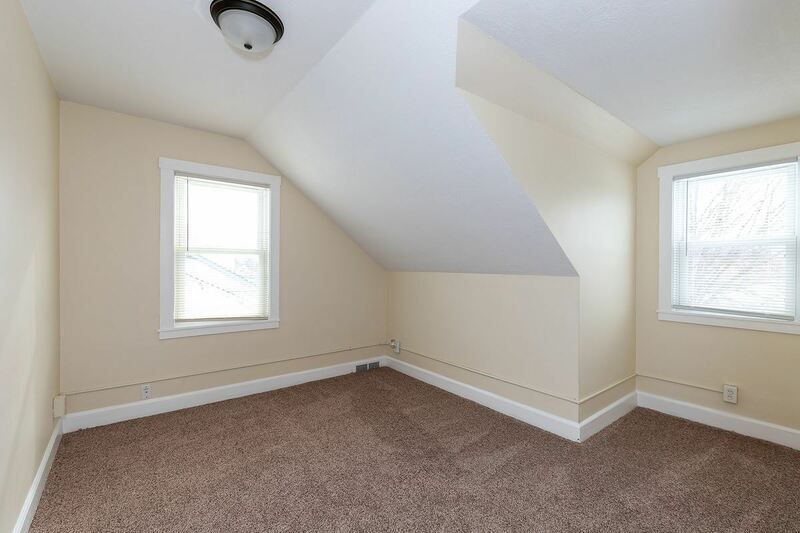 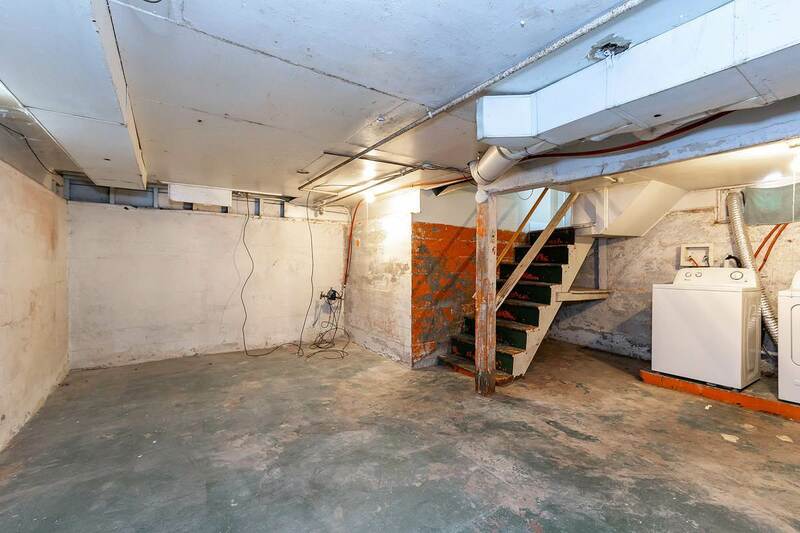 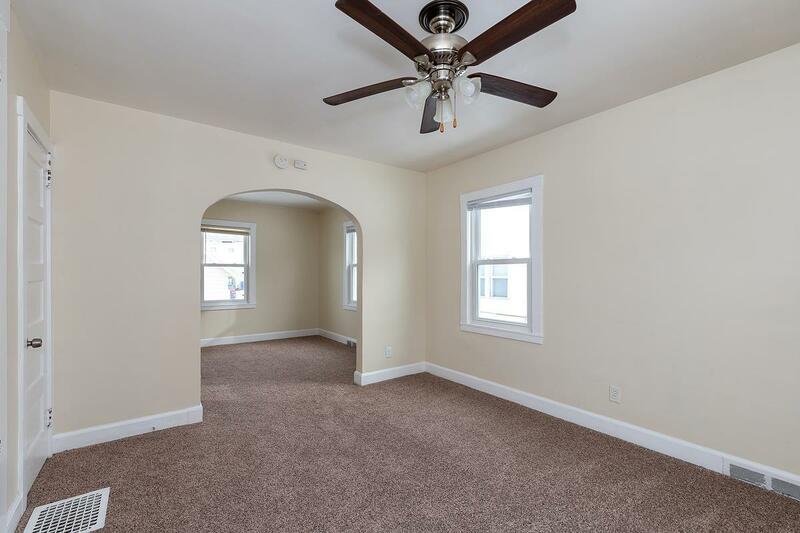 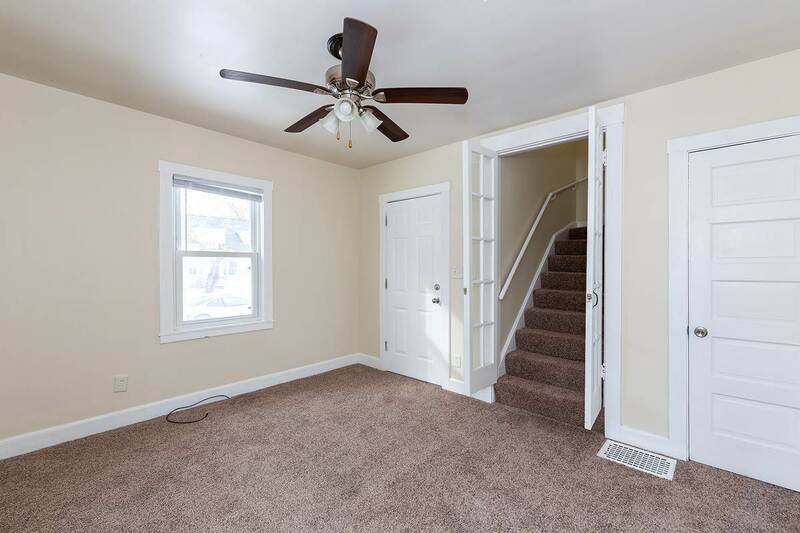 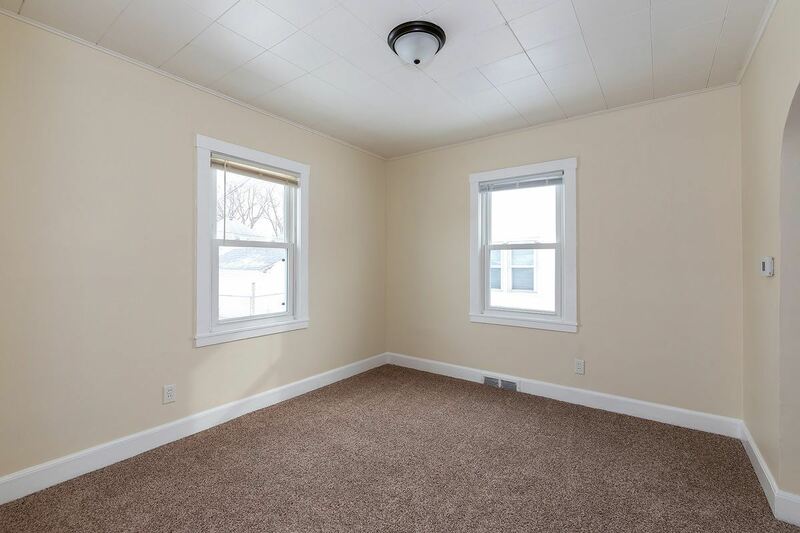 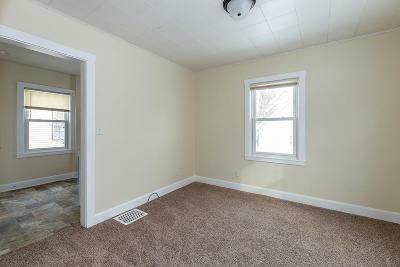 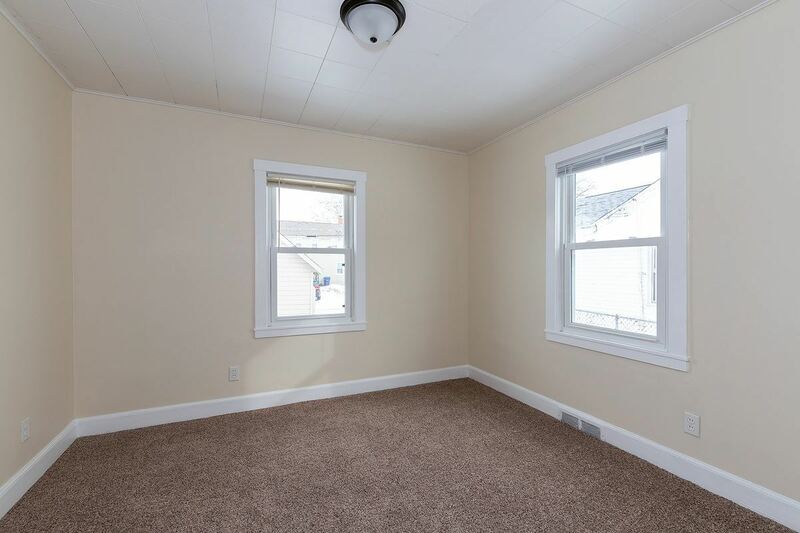 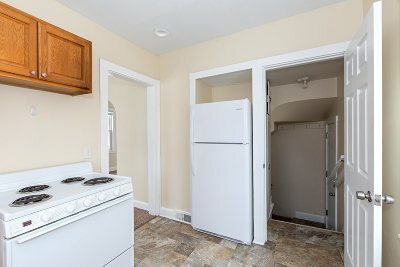 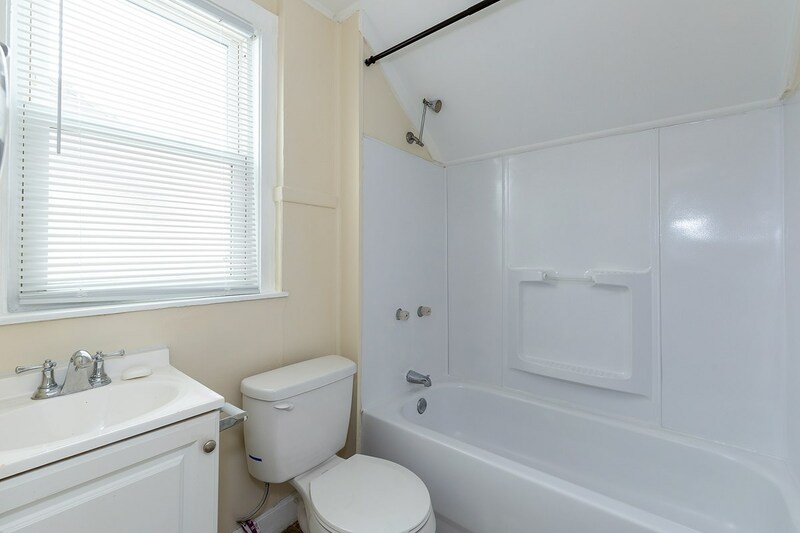 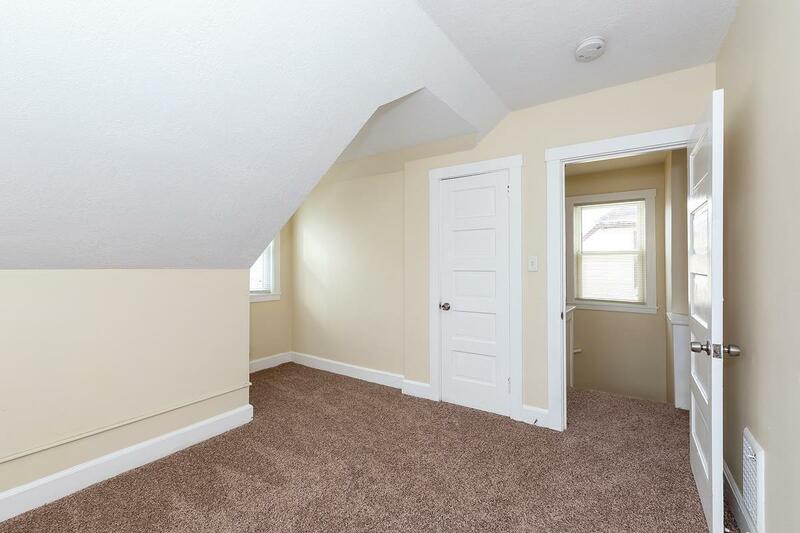 This home has all new flooring and paint and is just waiting for its new owners. The enclosed front porch is a great expansion of living space as well.